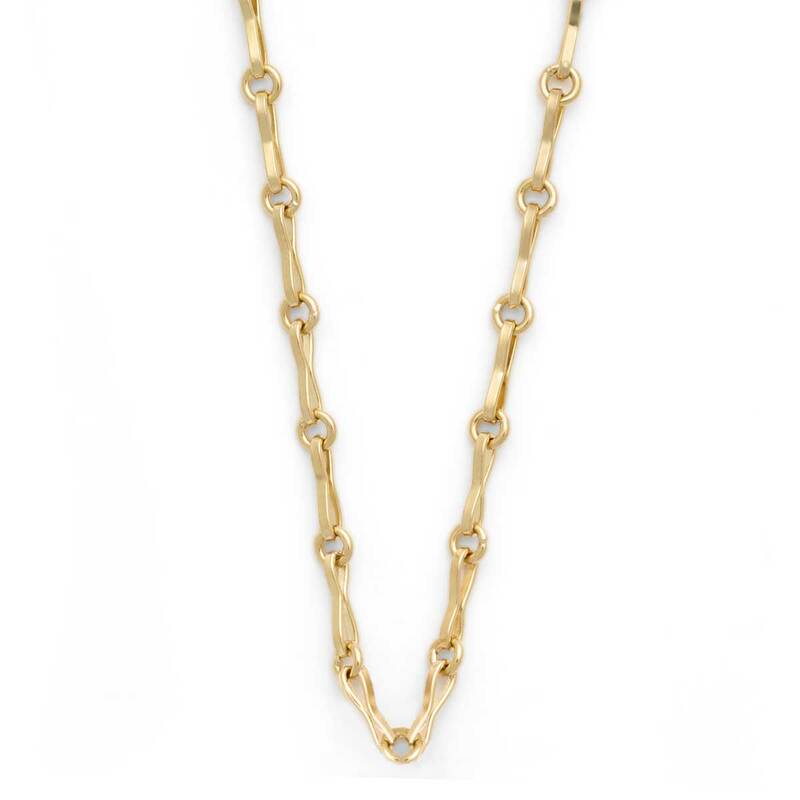 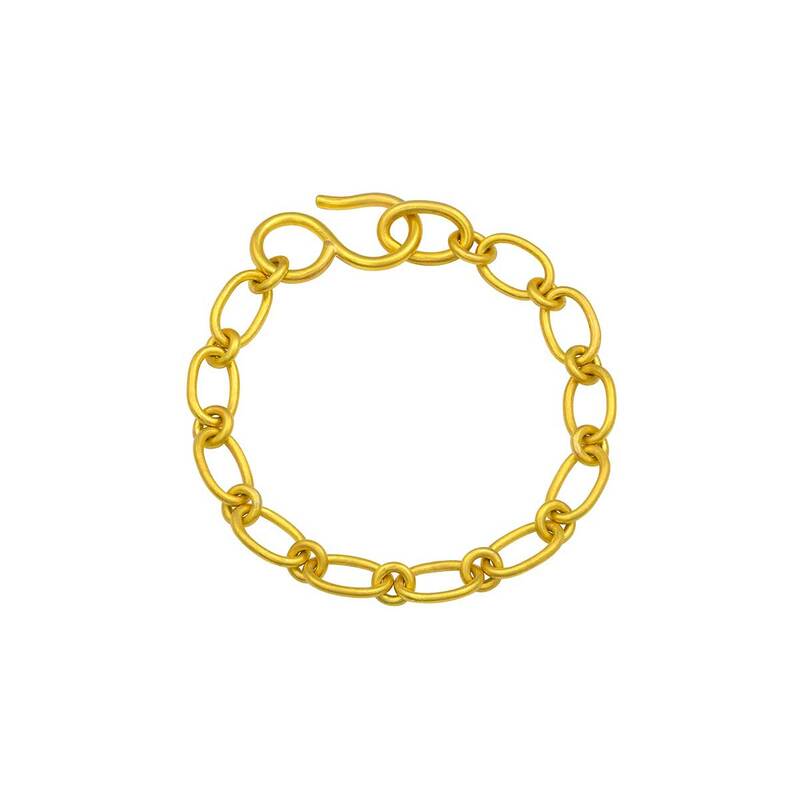 Worn alone or paired with charms, this 18K handmade chain is unparalleled. 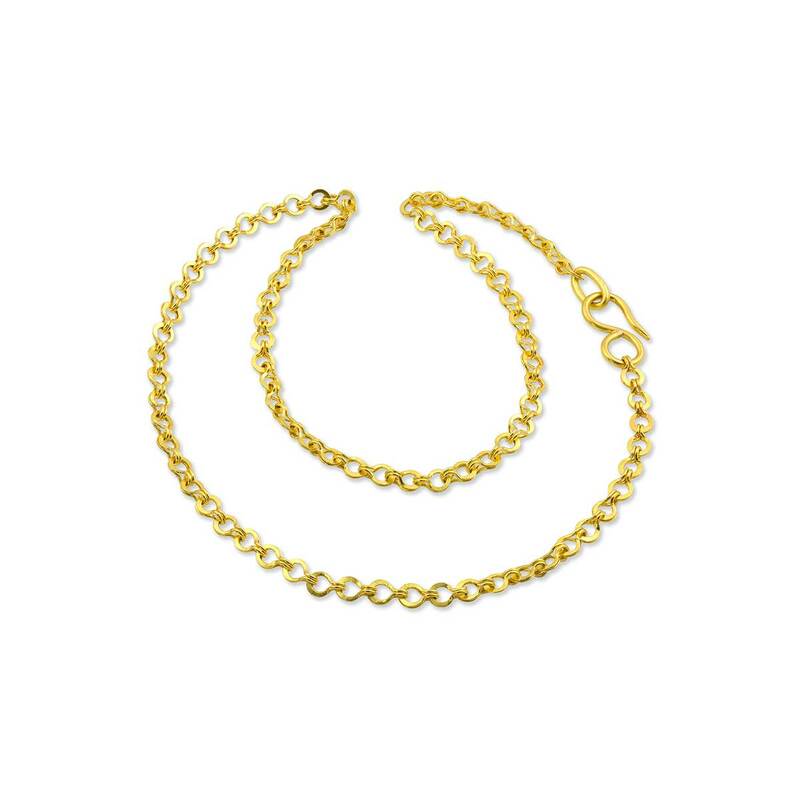 The 20 inch chain is adjustable to 16 or 18 inches providing added flexibility. 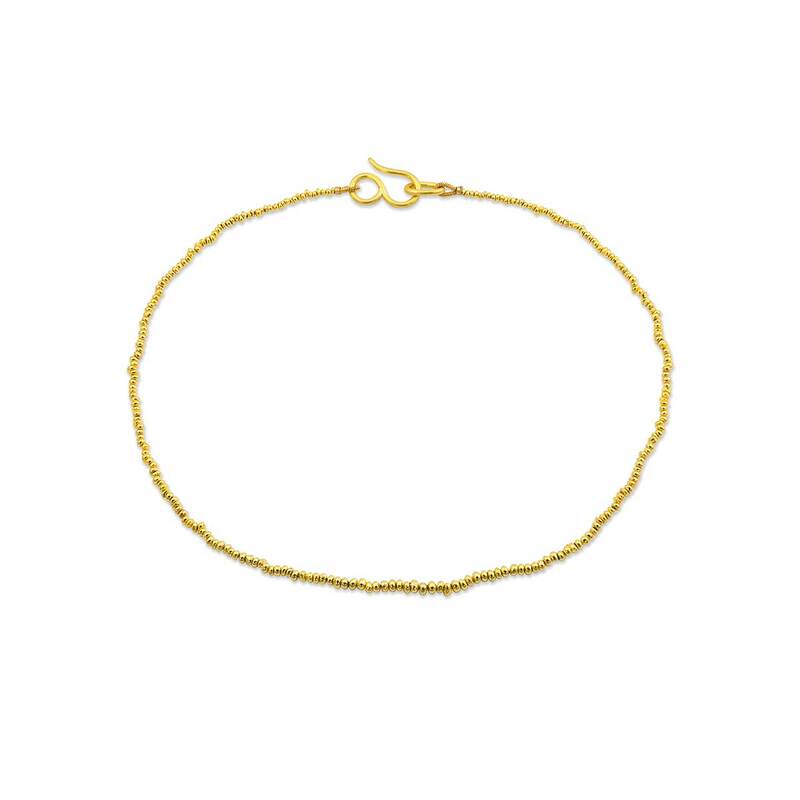 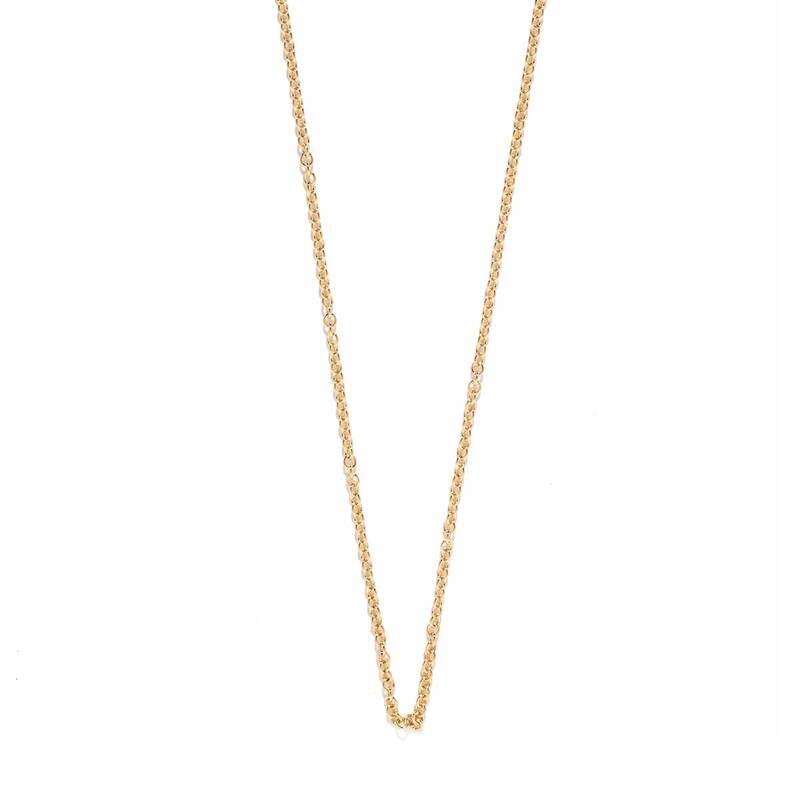 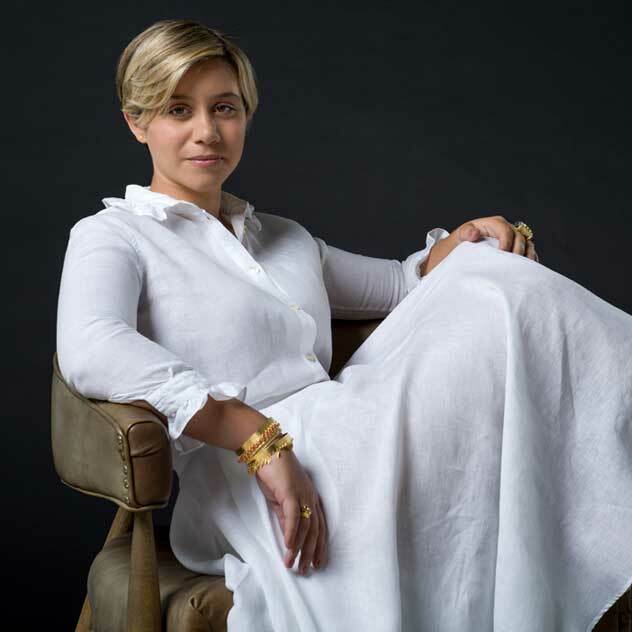 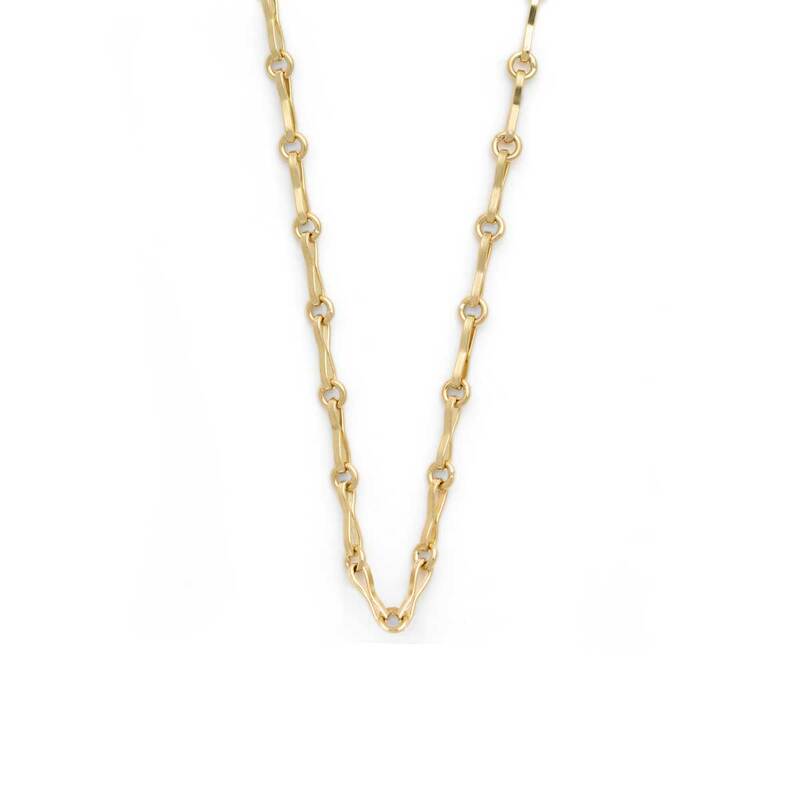 We love handmade chains and this chain offers a wonderful balance of detail, strength and simplicity.